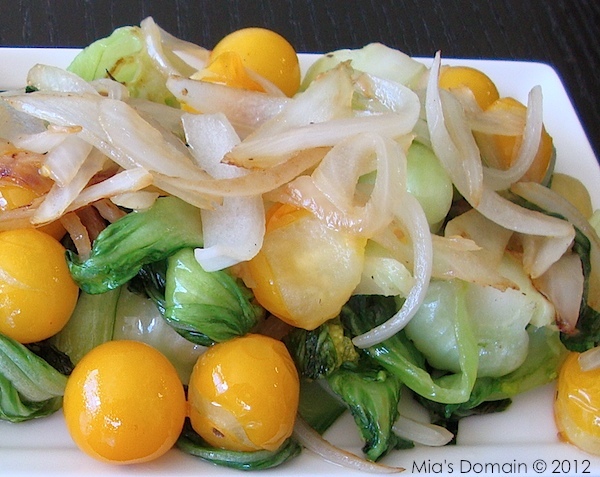 Clean and cut Bok Choy in half. Dry with a paper towel. In a large wok or deep side skillet, add enough oil to cover the bottom (about 2 tablespoons). When hot, add all the ingredients. Season with sea salt and black pepper, then saute on high heat until all vegetables are cooked (about 5 minutes). Drizzle extra virgin olive oil and lemon juice on top. Serve immediately, while still warm and crisp. Think girls would enjoy it on card night~ YUM!! Is Going Gluten-Free Always Necessary? Toxic Sugar: Should We Regulate It Like Alcohol?